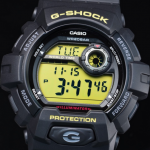 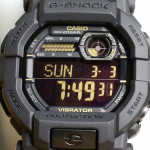 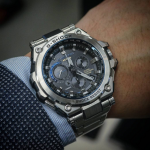 While this is a basic G-Shock that is accessible to most customers do not think that it is not a good watch. 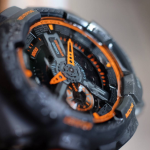 It has most basic features encapsulated in a standard case made of resin. 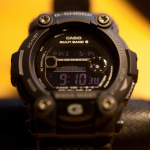 The display is fragmented and easily readable both during daylight and dark situations thanks to the backlight with afterglow. 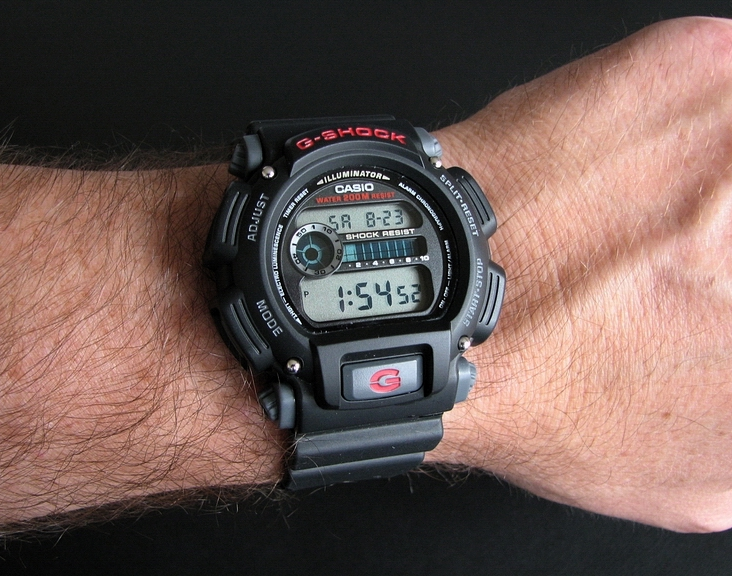 The band is made from the typical resin that Casio uses on most G-Shocks under $100. 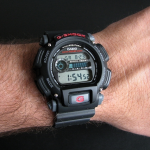 It is comfortable to a certain point and only has one securing pin with multiple tightening levels. 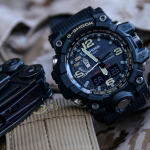 Overall I would say that the level of satisfaction is medium when speaking about the comfort mainly due to the lightweight of its construction. 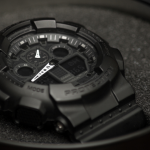 Since the weight is quite insignificant the watch will go unnoticed on your wrist and it won’t require any accommodation period. 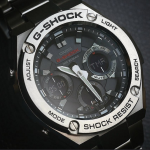 Besides that, there are no other aspects at which this G-Shocks stands out. 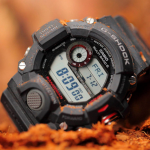 You can consider the G-Shock DW9052 if you are looking for an affordable tough watch that is practical, good looking and has the basic features required by an active life. 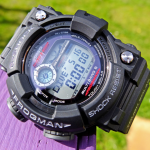 It is true you won’t get the fancy features like a GPS Ceptor or multi-band time keeping as found on more expensive G-Shocks but as a reliable timekeeping tool which can resist high intensity shocks the DW9052 will do the job. 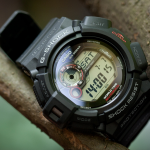 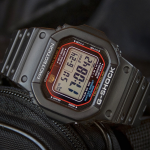 If you want more info on the G-Shock DW9052 click here.